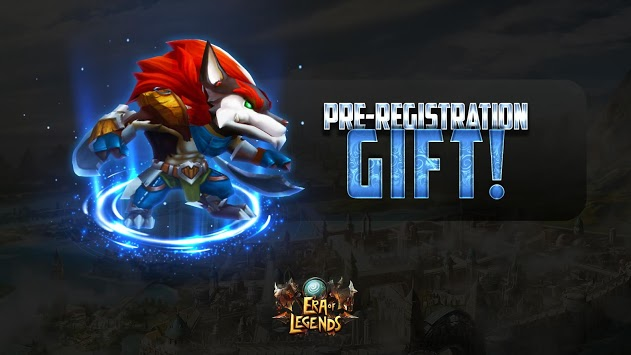 Fans of the power of epic sword and mystery magic it’s time to say “Wow”! Are you bored of online games with dull chores and boar genocide? Gameplay revolution is coming! 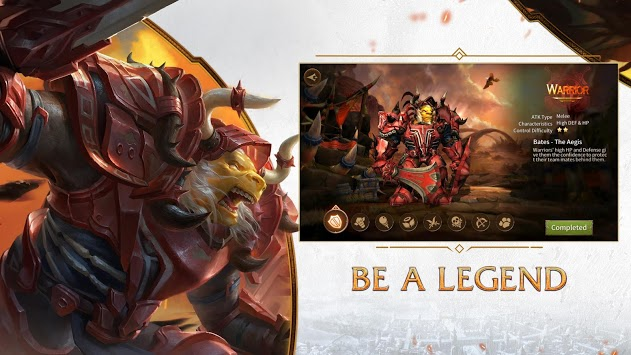 Then embark on an epic adventure across the boundless world of the free-to-play mobile MMORPG Era of Legends and become a hero of this wonderful fantasy universe. 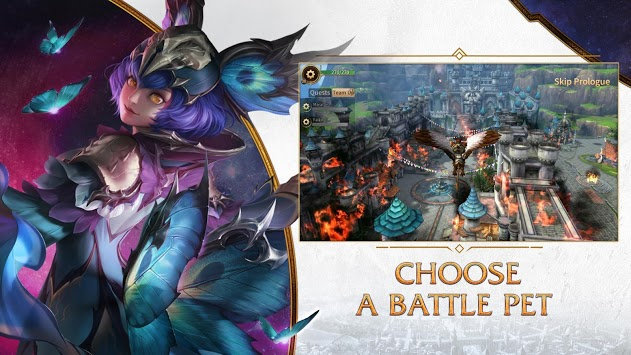 Discover a captivating story, take on your most refreshing fantasy adventure, and try the unique gameplay features, fight in massive PvP arenas!